Welcome to Art by Alice! 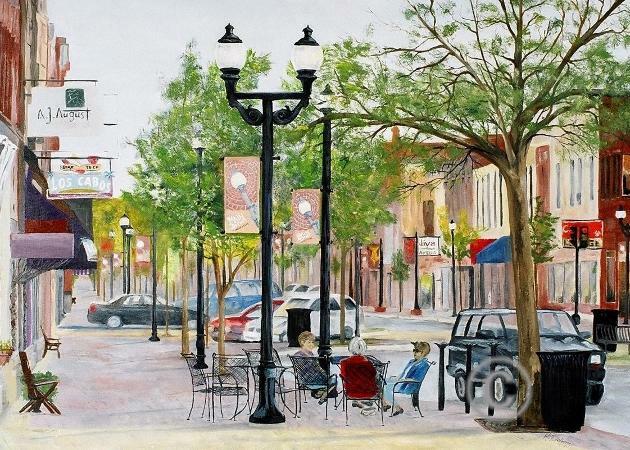 This website features a sampling of artwork by Alice Dolgener of Cedar Falls, Iowa. Please contact Alice with any questions you may have. This information is subject to change. Commission job requests are gladly considered. Please see "Available at" for locations where artwork may be viewed and/or purchased or call Alice at 319-277-5110.